Moleskine is an Italian manufacturer of luxury notebooks for those who write, sketch, paint, or draw. Its products also include other paper products like planners, diaries, and sketchbooks and most recently leather wallets and backpacks. With Big Apple Buddy’s personal shopping service, you can now buy direct from the Moleskine online store anytime, anywhere. The Moleskine Smart Writing Set has the three perfect utensils you will ever need to bring your imagination to live whether it's through writing or sketching. With the Paper Tablet notebook, the smart Pen+, and the Moleskine Notes app, you can jot down your thoughts like never before! You get the classic notebook feel with a modern tablet look and technology that you're easily able to connect straight to your phone. Looking for the ideal notebook to accompany your every thought? 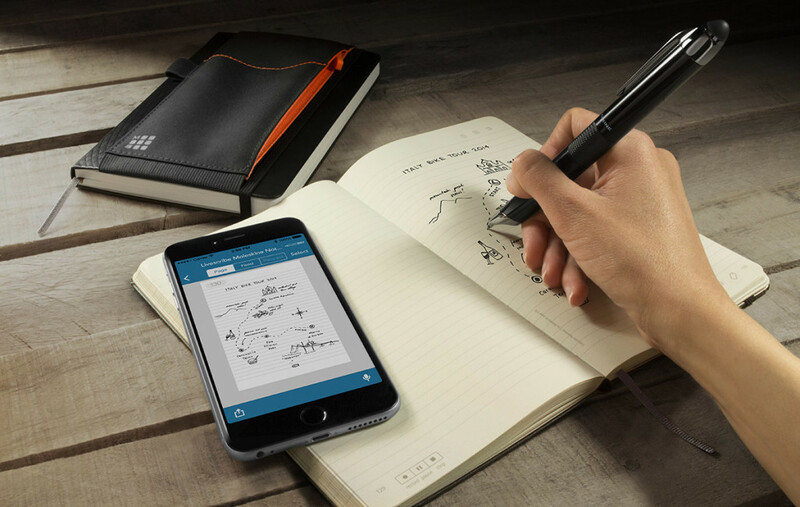 The Moleskine Livescribe Notebook will make your handwritten notes immediately appear in digital form. The technology is also extremely accurate so you'll see on your phone exactly what you wrote or drew. The Livescribe pens even capture audio so if you find some things easier said than written, you can listen to a certain recording over and over again. Put all your writing essentials in the Moleskine Leather Lineage Tote! This convenient and chic bag has internal pockets to help you organize you belongings from laptops to tablets to notebooks. The carefully stitching and high-quality material carries the Moleskine signature style. Carry the tote around any way you want! Whether on your shoulder or by hand, this bag will be your best new companion. 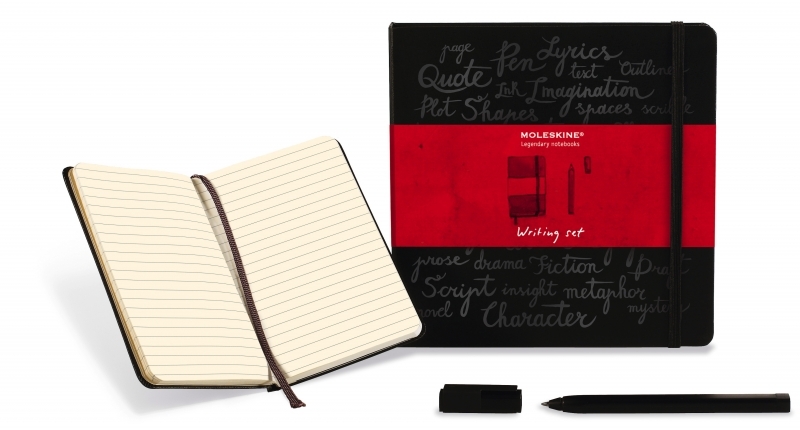 Unfortunately, the USA Moleskine online store does not currently offer international shipping. However, Big Apple Buddy, your personal shopper, can help you buy products direct from the official USA Honest Beauty online store and ship them to your doorstep, no matter where you are in the world. If you would like to buy from the USA Moleskine online store, simply let us know which items you would like to order (by filling out the form below) and we’ll get back to you with a free international shipping quote within 24 hours!